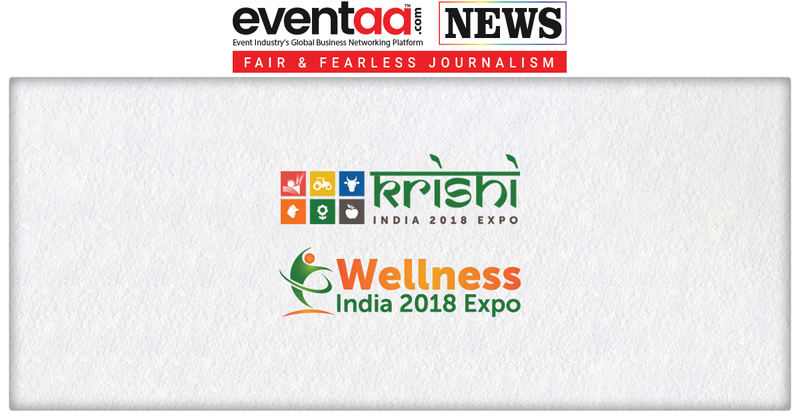 By each passing day, the exhibitions and event industry is growing in India. 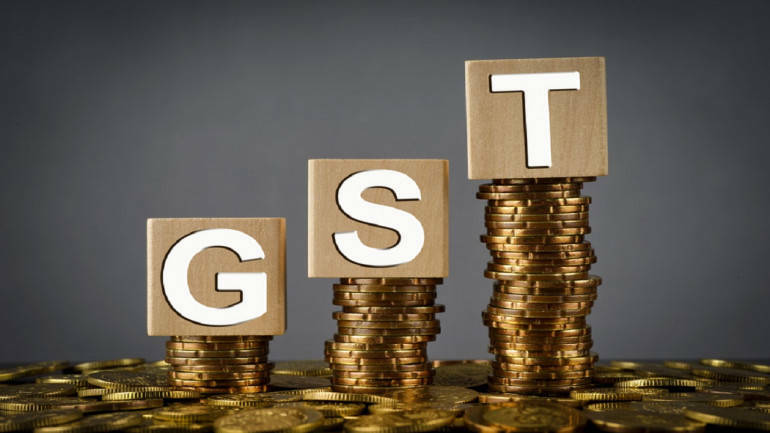 But still, this industry is facing several issues such as rationalisation of GST and easing of permission processes that need to be addressed to enable growth of the sector. 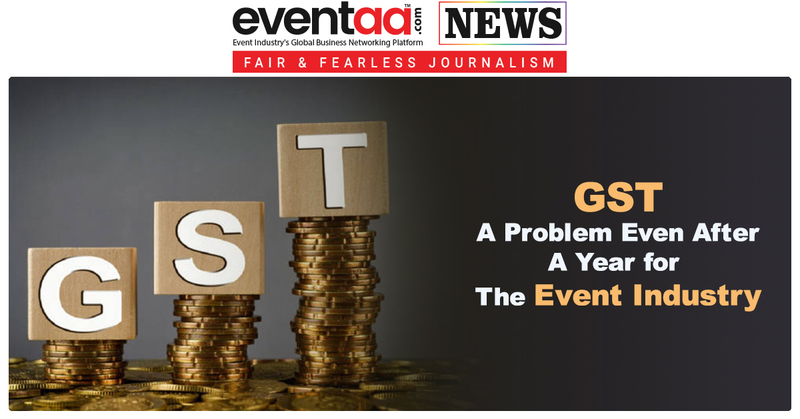 Currently, about 18 percent GST is charged from the companies or entrepreneurs participating in any trade exhibition. 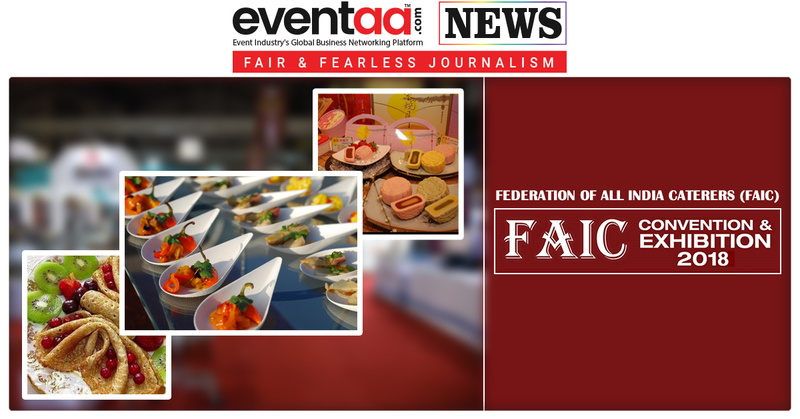 Representatives of the exhibition industry have been demanding that the government include it in the list of ‘Champion Sectors’ identified by the Department of Commerce. 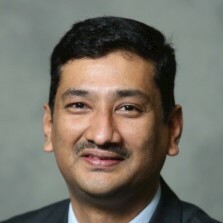 This will aid the growth of the industry by easing and streamlining permission processes for conducting expos, provide them incentives, increase their access to capital and other benefits, insiders believe.